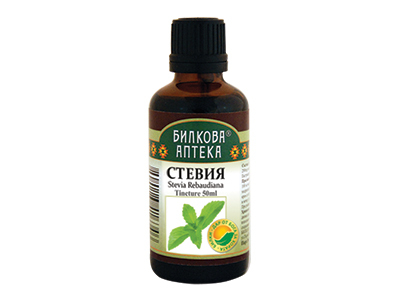 Application: In case of thickly laryngitis, acute catarrhs ​​of upper respiratory tract, bronchitis, bronchial asthma, inflammatory lung disease, inflammatory diseases of the gastrointestinal tract. Effect: Anti-inflammatory, stimulating the appetite and improving digestion means. Directions: Pour 2 tablespoons of the drugs with 500 ml of boiling water and after cooling of the brew, strain. Drink in 1 day.